God, When Will You Speak in My Tongue? 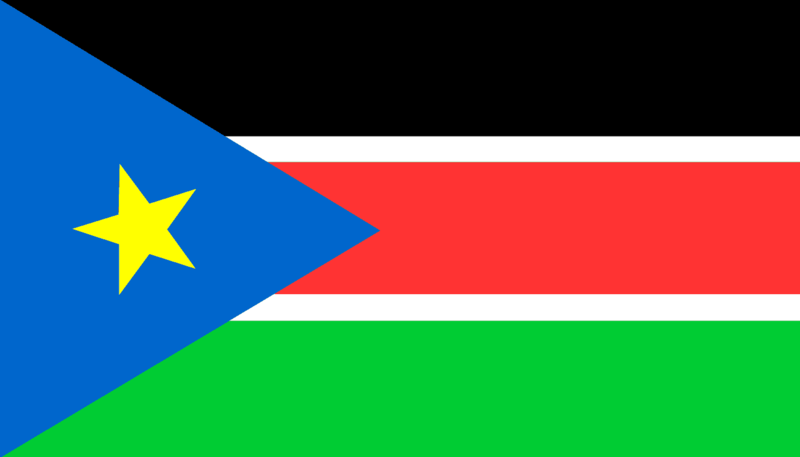 The poem below was written by a man from Southern Sudan expressing his desire to have the Bible in his language. Sometimes, Bible translation is presented as something done where there are few believers. But in Africa, there are places where there has been a Gospel witness for decades and a growing church, but no Bible in the language of the people, their heart language. In such cases, believers long to have God’s word in a language they really understand. They know that the Bible is being translated into languages around them, and they wonder when it will be their turn. Put yourself in the place of those believers when you read this poem. It is said that you, God, speak! Is it in their tongues? The Creator speaks, it is said! But in other human tongues I cannot understand! In their tongues you speak a special message to them! Yet your language is not clear. We want to hear you speak to us. We search you as a treasure. Even in caves, forest and world around us. Is it possible to hear you speak? Can you speak in my tongue? 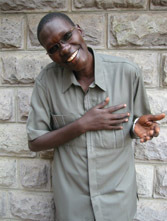 James speaks the Toposa language of South Sudan, which is spoken by more than a half million people. 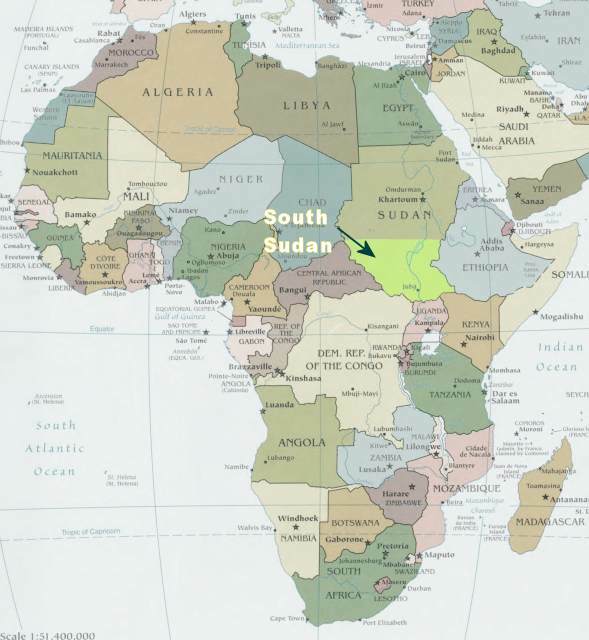 Today he is operating Salt and Light Outreach Ministries in South Sudan. This post is re-blogged from The Seed Company Blog.